This historic postcard shows the Atchison, Topeka and Santa Fe Railroad’s hospital building, which opened Sept. 8, 1926, in Albuquerque. Because railroaders paid monthly for medical services, they sometimes clandestinely used the building as a hotel. They would check into the hospital for major events such as fairs and celebrations in Albuquerque, have a night on the town and then sleep it off between clean hospital sheets before getting back on the rails. 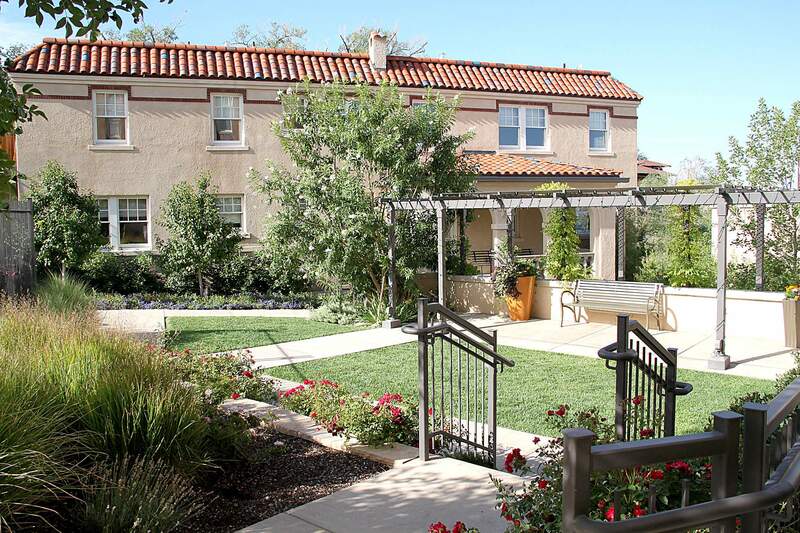 What was once the hospital’s front entrance is now a delightfully enclosed patio with well-kept gardens and a walkway to an auxiliary building, which served as the physicians’ residence where doctors slept after working long days and nights caring for railroad workers. 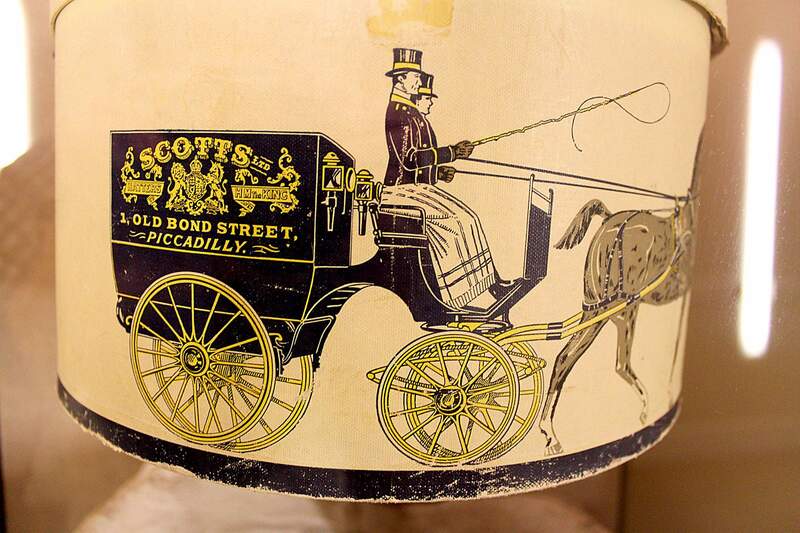 Distinctive design elements on the hotel floors include shadowboxes and display cases with original artifacts such as this vintage hatbox. 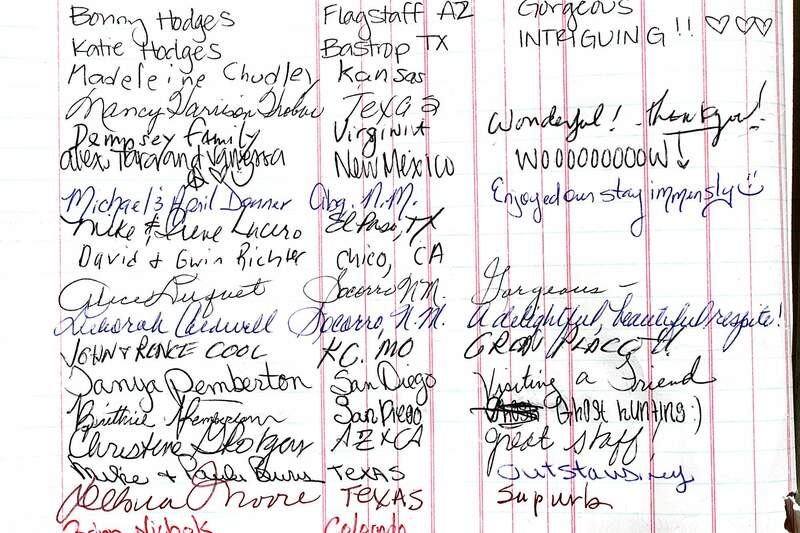 A detail of the Hotel Parq Central’s guest book illustrates comments from satisfied customers. The exterior of the Hotel Parq Central shows the extensive rehabilitation work necessary to turn a railroad hospital into a 74-room boutique hotel. 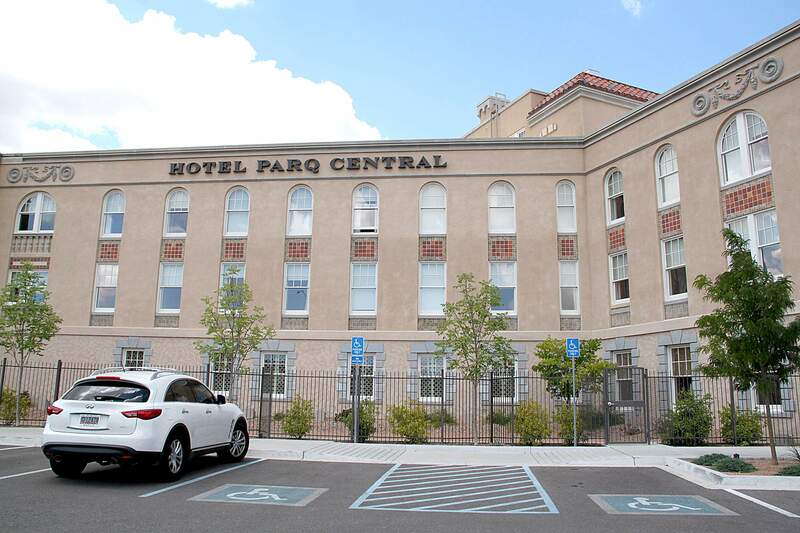 Built on an entire city block where Central Avenue meets Interstate 25, Hotel Parq Central can be seen adjacent to a city park that was once used for picnics by ailing railroad workers recuperating with their families. A view of the lobby shows comfortable seating and more of the distinctive glazed tile that can be found both inside and outside the historic building. The lobby contains model railroad engines, including the famous Super Chief diesel with its two-tone paint job. 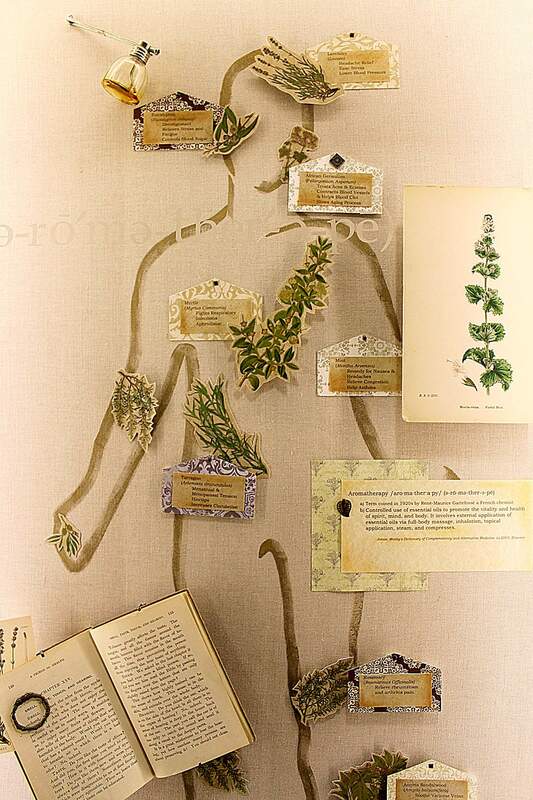 On each hotel floor well-designed shadow box exhibits carry the hospital and medical theme with displays about the human body, sight, smell and sound. No other railroad connected the Southwest to the rest of America like the Atchison, Topeka and Santa Fe. Over a century after the railroad entered New Mexico many of its legendary hotels have been torn down, but now in an historic twist of fate, the Santa Fe Railroad’s 1926 hospital in downtown Albuquerque is on its way to becoming a famous hotel. I grew up loving trains. My granddad worked as a railroad detective or “bull” for the Great Northern line, and I have his spring steel sap and his Colt .38 Police Positive pistol. Throughout the 19th and well into the 20th century, railroads represented the cutting edge of American business innovation. Though railroads were dangerous places to work, employees remained loyal often for their entire careers. On the ATSF, one of the workers’ benefits was medical care that employees contributed to monthly. At the height of American railroading, the ATSF built a modern hospital between 1924 and 1926 on Central Avenue complete with a boiler plant, four-story building and separate lodging for physicians. The railroad had 5,000 employees and a dozen hospitals between the Duke City and Topeka, but Albuquerque acted as the ATSF hub for the entire western part of the United States, with a variety of railroad shops and repair and maintenance facilities. Patients came in with injuries suffered up and down the railroad line. Doctors at the hospital practiced emergency medicine on difficult cases and trained on the latest equipment. Built in the shape of a wing, dramatic-colored tile, glazed in Silver City, N.M., can be found on the building’s exterior, and the inside features additional tile and wide hallways commensurate with moving hospital beds around centrally located nursing stations. 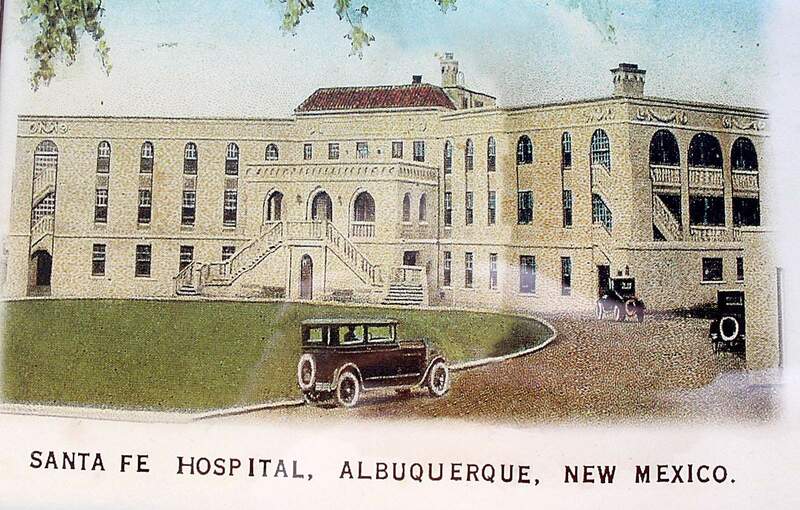 Constructed on a full city block in what is now called “EDO” or eastern downtown Albuquerque, the hospital for decades served the medical needs of the Santa Fe’s male railroad employees and, after 1961, their families, too. Later, it became a residential mental-health facility. Food in the hospital cafeteria was legendary with some of the best enchiladas served in Albuquerque. On a tour with Gabriel “Gabe” Alvarado, I learned that “doctors came back at night just for the cafeteria food.” But what do you do with an old building in need of extensive repairs? David Oberstein and partners bought the hospital as an investment. “We recognized it was a landmark, and we looked at a variety of alternatives including medical offices and condos, but we decided on a boutique hotel,” Oberstein said. They named it the Parq Central. Students from the University of New Mexico’s School of Architecture lent a hand, and in the surgeon’s quarters I learned on a guided tour the floors are all the same and they still creak. That structure has 90 percent of its original wood trim and wainscoting. It’s the most pristine on the property, with a beveled glass door and even a small classroom, which is now an intimate lounge. No one was allowed in this auxiliary building except physicians. Nurses lived in the boiler-room building on the second floor with no heat – only what came from the boilers themselves. In that building, the original 5-foot furnace door built by the Brownell Co. of Dayton, Ohio, remains in place. Maintenance workers opened that massive door to shovel coal to heat the sprawling medical complex. Now, the boiler building has cozy hotel units. In the main structure, designers added inset display cases with historical artifacts or medically-themed exhibits. I’ve learned that former hospital staff have nothing but the fondest memories of the building and that retired employees have broken down and cried because of their memories here. For many, this was the highlight of their careers. Now, visitors can see a few model train engines, an historic map of the extensive ATSF route and posters of the Super Chief train in its glamour days when Hollywood stars passed through Albuquerque headed to California. Historic brass plaques, copies of Western Union telegrams and collages of newspaper accounts of the building’s opening prove the importance of the structure in the city’s history. 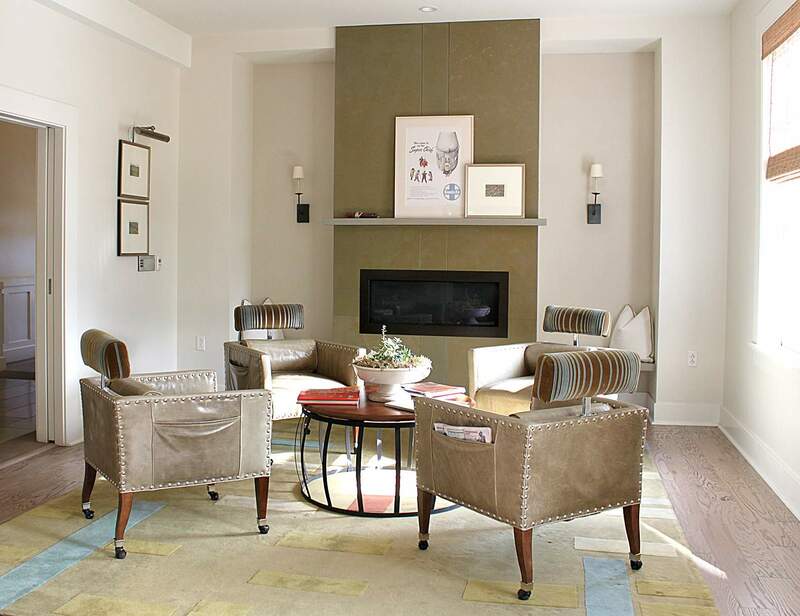 There’s a spacious main floor lounge with crisp, modern furnishings, a fabulous breakfast buffet with three kinds of quiche and a pet-friendly first floor. A major change to the hospital is the entrance. What was once a circular drive-in area and archway for ambulances is now a sunroom surrounded by an enclosed patio with well-kept gardens and flowers. The former exit is now used as the front of the building. In the lobby, a guest book fills with family comments and compliments. Opened in October 2010, hospital rooms have now become 74 hotel rooms with a No. 1 listing on Trip Advisor for both leisure and business travel in Albuquerque and a AAA Four Diamond rating. The fourth floor sports a rooftop bar named The Apothecary Lounge, with dramatic views to the north, south and west. At sunset the roof has become a magnet for the city’s younger crowd. Where patients once recovered from illnesses, now there are small group meeting rooms, banquets and blushing brides. 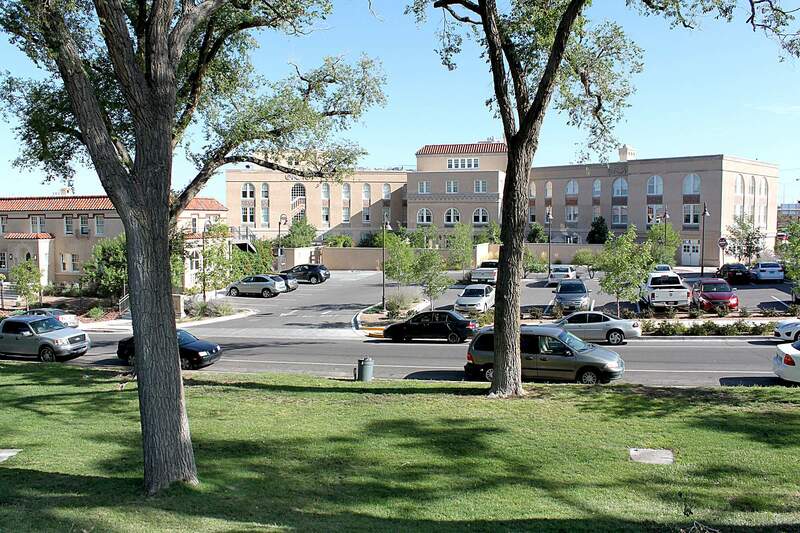 The Parq Central is fast becoming a New Mexico destination for weddings and family reunions. I like the windows that open, the full-tile showers, the fluffy towels and robes and greeting other guests in the morning as we pad down the hall barefoot to coffee and tea set up where nurses once read patients’ charts. Because my grandfather worked for a railroad, we traveled by rail. I remember riding a Pullman car with my mother late into the night and watching farms and fields come and go in the darkness. Now, like everyone else, I fly. A great advantage for Durangoans is the shuttle service at the Parq Central. You can leave your car at the hotel, get a ride to the Albuquerque Airport, and then when you return, spend the night in luxury before driving home. In a world of cookie-cutter chain motels on Interstate 25, it’s refreshing to have a small, intimate historic hotel in the city’s center. I’ve stayed there a few times, and I’ll be back to support historic preservation and to soak up more railroad history.